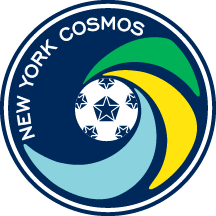 Luis Gutierrez joined the Cosmos technical staff in 2015. He is a strength and conditioning coach with professional playing experience in Spain at the 2nd. B division level. Gutierrez received his Bachelor's Degree in Sport Science and Master's Degree in Sports Business while living in Madrid. He maintains UEFA's A and B coaching licenses. 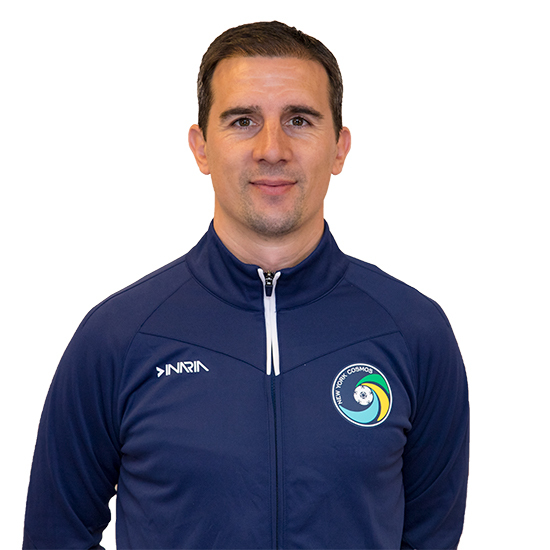 Before joining the Cosmos as a fitness coach, Gutierrez held the same position for Spanish clubs at the 3rd. and 2nd. B division level in Spain. In addition to first team duties, he also worked with the 2015 Cosmos B side that won the National Premier Soccer League Championship. Guiterrez was part of the coaching staff that won the 2015 and 2016 championships.